Film at heart of whitewashing furor is set to hit Chinese screens in November. Marvel’s decision to cast British actress Tilda Swinton as the Ancient One in the upcoming blockbuster “Doctor Strange” looks set to pay off, with the film just landing a Nov. 4 day-and-date release in China, simultaneous with its North American debut. The film joins what looks to be a crowded month, with “Harry Potter” spinoff “Fantastic Beasts and Where to Find Them,” Ang Lee’s “Billy Lynn’s Long Halftime Walk,” and veteran Chinese director Feng Xiaogang’s “I Am Not Madame Bovary” also screening in November. 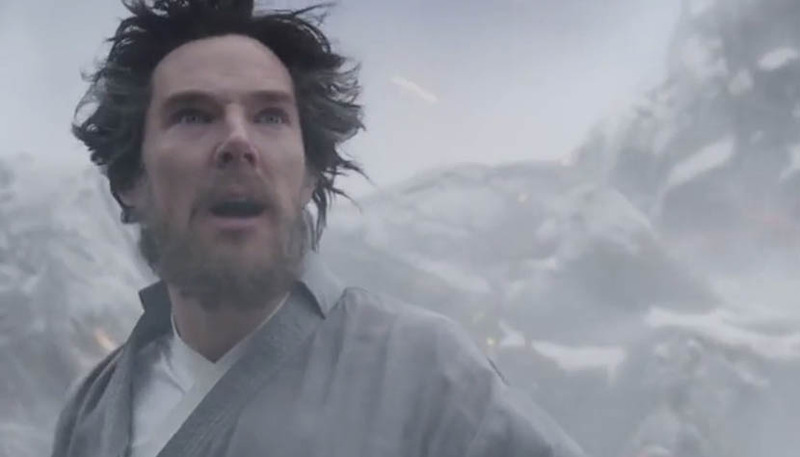 Local media reports emphasized that the superhero film starring Benedict Cumberbatch will screen in China “without a single cut” from the country’s censors. The film will screen in 3-D, IMAX 3-D, and China Film Giant Screen formats. Cumberbatch, popular with local fans for his role as TV’s Sherlock, will be joining director Scott Derrickson and fellow Briton Swinton in Shanghai on Oct. 16 to promote the film, according to a post on Marvel’s official Weibo account sent out on Monday. 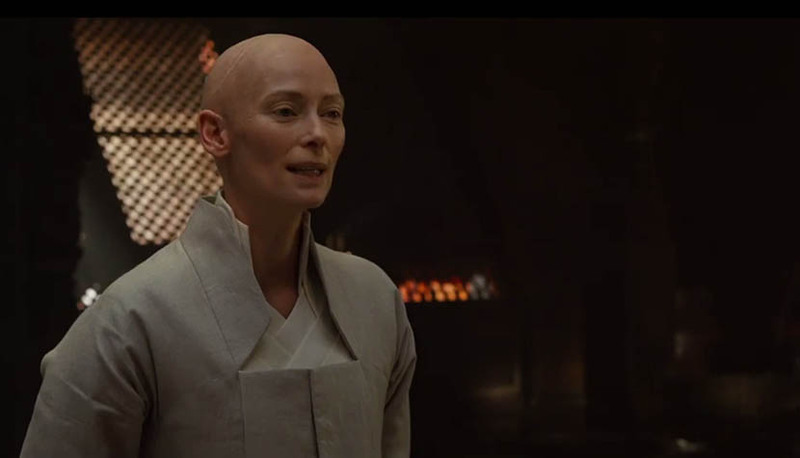 In the original Marvel comics, Swinton’s character, the Ancient One, is portrayed as a mystical male Tibetan mentor to Cumberbatch’s character, Stephen Strange. But in the upcoming film, the character’s ethnicity has been changed to Celtic and the gender to a woman, prompting some to accuse Marvel of “whitewashing” the character. 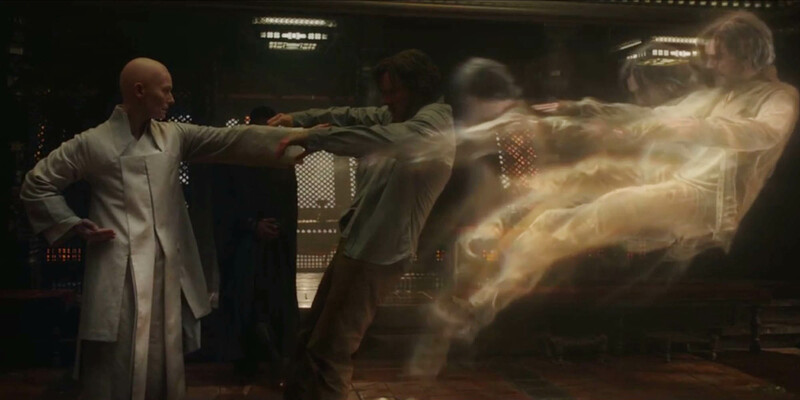 Protests gained steam earlier this year when “Doctor Strange” screenwriter C. Robert Cargill argued on the Double Toasted podcast that Tilda Swinton was cast partly as a political move to prevent the Chinese government from banning the film. Cargill later said in an email to The New York Times that his remarks on the podcast did not represent Marvel. 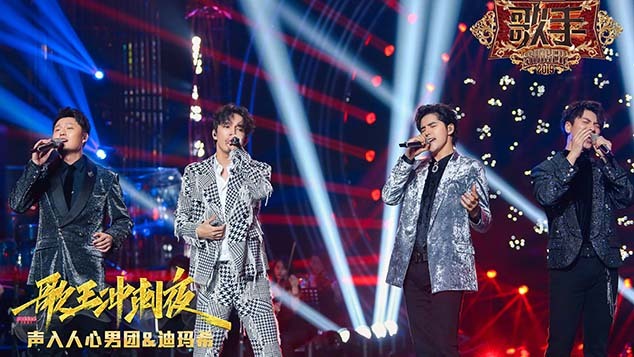 The official announcement did not come as a surprise to fans and industry watchers in China, with teasers and trailers dripping out since as early as April this year. The company’s official Weibo account has been steadily building buzz for the film over the past few weeks. “Billy Lynn’s Long Halftime Walk” and “Fantastic Beasts and Where to Find Them” will be released on Nov. 11 and 18, respectively. The latter film will go head-to-head with Feng’s “I Am Not Madame Bovary,” which was originally meant to be released on Sept. 30 but was abruptly and mysteriously rescheduled at the last minute. Rumors have swirled, even on state-controlled media, that the film failed to get censorship approval. November could become even more crowded, with talk of Disney’s “Moana” and Lionsgate’s “Deepwater Horizon” and Mel Gibson-directed war epic “Hacksaw Ridge” also getting released in China — the onslaught of foreign fare no doubt connected to officials’ aim to bolster sagging annual box office growth figures. This is an original article by China Film Insider, and has been published with their permission. The article can be found on their website here.